Northern California is home to an abundance of beautiful flowers year-round. In winter, several plants blossom with spectacular colors that brighten up the landscape, even though a much smaller variety can bloom in winter than in the other seasons. Northern California’s winter temperatures are usually fairly mild, allowing many flower species to bud during the winter. Pansies are grown all over Northern California despite the winter climate; these flowers continue to blossom all year-round; thanks to their high tolerance of winter temperatures. These flowers are known for their hardiness and low maintenance needs. There are three sizes of pansies available: the larger flower, with a diameter of about 3 to 4 inches; the medium-size flower, with a diameter of 2 to 3 inches; and the smaller version, with a 1-2-inch bloom. 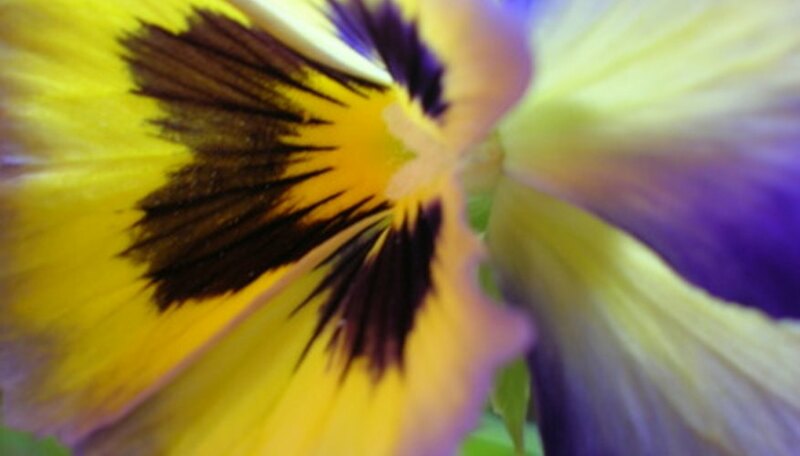 Pansy flowers bud in a huge assortment of colors spanning the rainbow. They have a subtle scent and make an excellent bedding plant. Snapdragons are usually planted in the early fall well into winter in Northern California. They are found growing naturally in Northern California mountain regions. 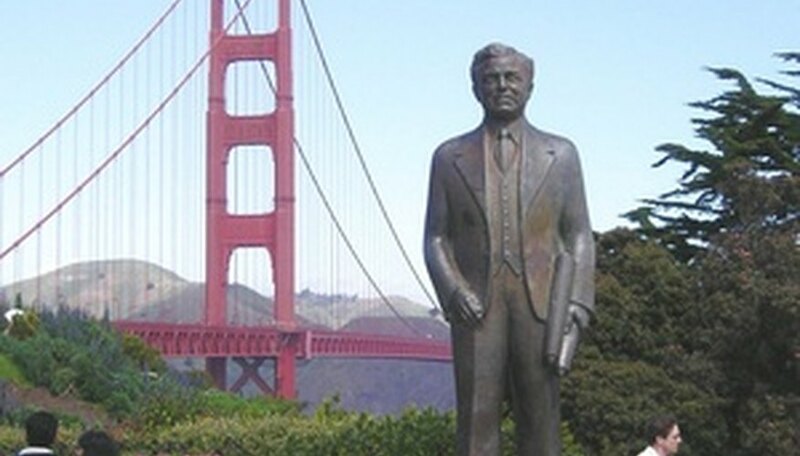 These plants, perennials in mild urban areas of Northern California, thrive in cool weather and stop blooming once temperatures reach over 80 degrees Fahrenheit. Snapdragons have a low drought tolerance and need lots of water to maintain their colorful blossoms. 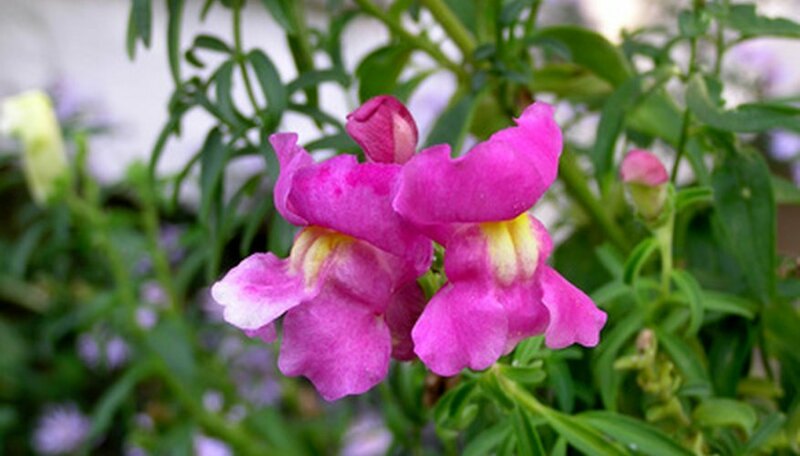 The snapdragon’s flowers are usually white, pink, red, lavender, yellow or orange. These plants are tall, reaching heights from 6 to 36 inches, and grow best in partial shade. 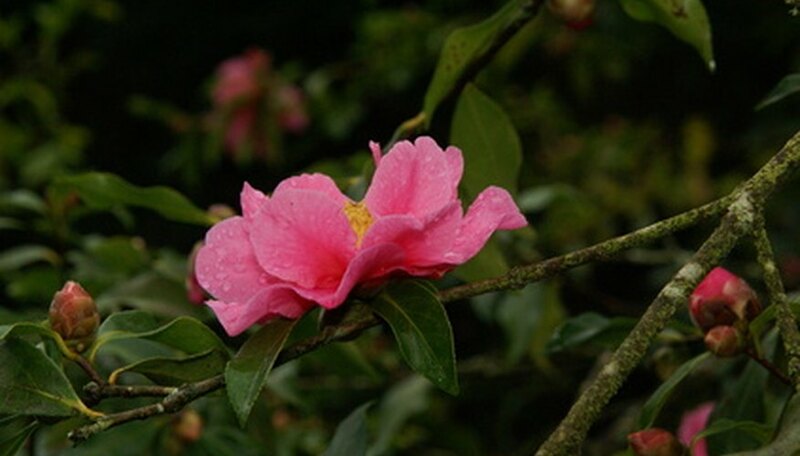 The camellia is an evergreen shrub that blossoms November through March in Northern California. This plant is native to tropical and subtropical Asia but can be found growing in Northern California, along with many other states. The flowers of the camellia plant are large, 4-inch-wide buds with five-to-nine petals each. The colors vary from white to pink to yellow and red. There are three kinds of camellias; simple, double or incomplete double with six different forms of the plant. The flowers can blossom in singles or in clusters depending upon the type of camellia. The Lenten rose is a native plant of Eurasiabut is found in Northern California. This plant is a winter-blooming flower that can tolerate colder temperatures and snow. This plant has leathery, dark green foliage that has compound leaves 12-to-18 inches long with a span of 16 inches in width. The Lenten rose grows from a mound that reaches heights 16-to-20 inches. During winter the plant blossoms rose-like flowers that come in pink, white, red and purple. This plant thrives in thick, woodsy, well-drained soil and prefers heavy to light shade.